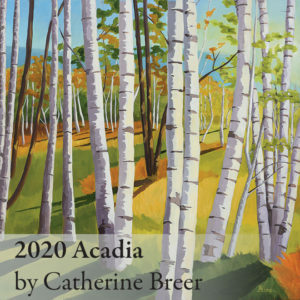 The Catherine Breer art calendars are created from Catherine’s landscape paintings. 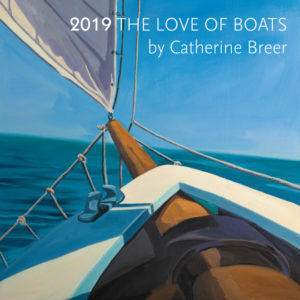 Catherine has the special talent to transform the ordinary moments of everyday life into extraordinary images. 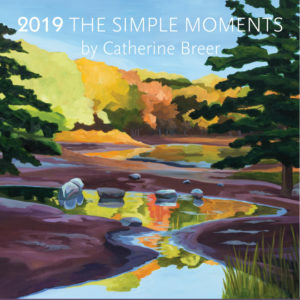 Enjoy these simple moments through her extraordinary brushstrokes year round. 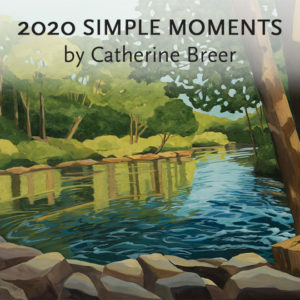 The Catherine Breer calendars come in three formats. The 11″x14″ Poster Calendars are best suited to be framed as wall decoration. 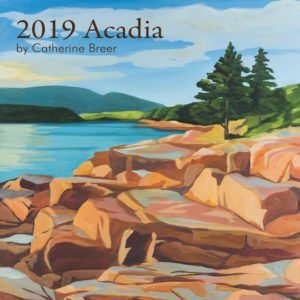 The smaller 4.75″x5.5″ Display Calendars come in jewel boxes which serve as easels to display the artwork conveniently on table tops. The 5″x7″ Desk Calendars are designed for portability.